Google Inc (GOOGL): Can YouTube Rival Vessel Carve Niche With Exclusive Content For $2.99 A Month? 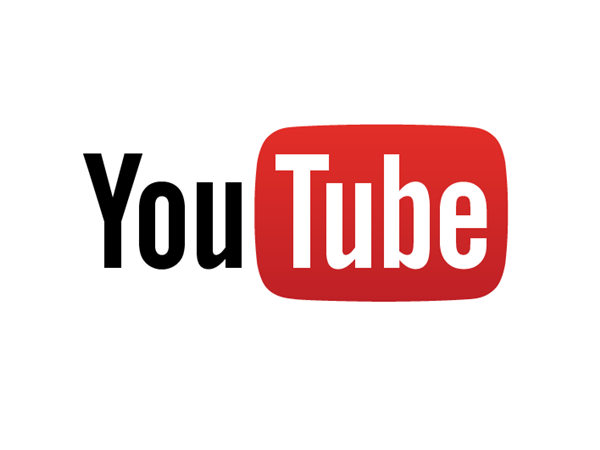 Google Inc (NASDAQ:GOOGL)’s YouTube video platform is getting more rivals. According to The Next Web, Vessel has just launched and will charge $2.99 per month from users with the promise of exclusive content from content creators including those who first found fame on YouTube. According to the publication, Vessel is the brainchild of Hulu’s former CEO, Jason Kilar. Vessel is also the site which got Google Inc (NASDAQ:GOOGL) scrambling to keep its YouTube star late last year. A report from The Wall Street Journal in December, Google Inc (NASDAQ:GOOGL) essentially threw money at the problem last year by offering bonuses to its top content creators on YouTube to fend off rivals from getting these teams and personalities. Facebook Inc (NASDAQ:FB) and Vessel were named as services who were “aggressively” courting YouTube stars and wanting them to create exclusive content for consumption outside of YouTube. “In response, Google is offering some of its top video makers bonuses to sign multiyear deals in which they agree to post content exclusively on YouTube for a time before putting it on a rival service. The bonuses can be tied to how well videos perform, but YouTube is making a wide range of offers to counter rivals, according to people involved in the discussions,” the Wall Street Journal wrote. This seems to have not stopped Vessel in its tracks as The Next Web reports that the site is now offering a 30-day free trial as part of its launched. “Vessel is hoping that viewers who are hooked on videos from YouTube stars and other internet personalities will pay to get an early look at their favourites latest videos. It’s a risky bet as new content will only be exclusive to the site for three days before creators can post it everywhere,” The Next Web wrote. Stars from Google Inc (NASDAQ:GOOGL)’s YouTube including Ingrid Nilsen and Shane Dawson are part of Vessel’s stable now. Whereas the internet search and advertising giant takes 45% of advertising revenue, Vessel just wants 30% of ad revenue and 40% of subscription revenue. David Tepper’s Appaloosa Management LP owned 442,259 Google Inc (NASDAQ:GOOGL) shares by the end of September.